Swimming pools are fun. Swimming pools are dangerous. You don’t want to think about it, but they are. That’s why it is so important for pool owners to do what they can to enhance every layer of pool safety. Add layers of safety to your swimming pool in case one fails or in case a curious child or pet gets through one of the layers before you recognize the danger. Safety always needs to a priority. Many municipalities mandate minimum safety regulations that should be followed. As a pool owner, though you need to determine how much safety you want for your swimming pool and you talk talk with your pool contractor from Seahorse Pools in Fort Worth, Texas to talk about the layers of safety that will keep your family from accidents. Wristband sensors that the child will wear anytime he or she is out of doors. These will sound an alarm when they get wet. 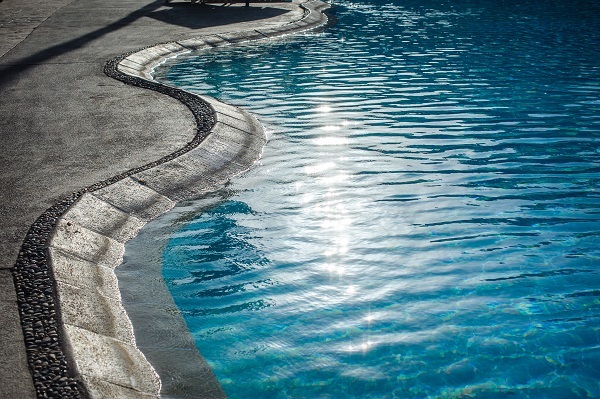 A CPSC study tested different alarms from different backyard pool shapes and depths to determine whether surface and subsurface wave sensors would alarm when a test object entered the pool. It also tested whether the wristband would alarm without fail when exposed to the pool water. False alarm tests were also run for times when it rained or when a toy or a twig or leaf fell into the water. Test results showed surface sensors didn’t operate as reliably as subsurface sensors. Subsurface sensors were more consistent in alarming and triggered fewer false alarms. Wristband sensors reliably sounded an alarm each time they were submerged. Talk with us about the various types of pool alarms available and find out what the state minimums are then amp those up. Don’t forget your pool safety fence will be one of the first layers of protection and defense your pool will have.